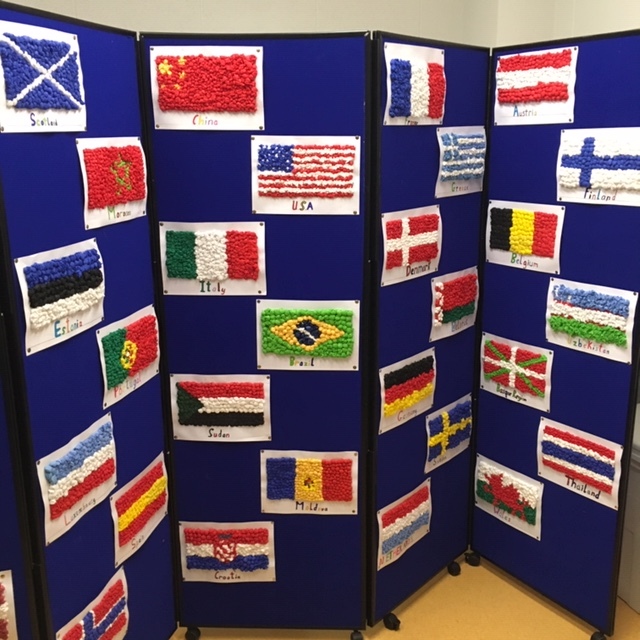 The time is near for Ennis National to display its artistic talents and also to show the different cultures that are intertwined in our own Irish culture in Ennis National School. On Wednesday Jan 30th, from 6pm – 8pm, there will a chance for you to come in a see your child’s art work displayed in the school hall. You will have the chance to purchase these masterpieces at a cost of €12 for 1 piece, €20 for 2 pieces and €25 for 3 pieces. Each child will have a unique code which will be sent home with your child the day before the exhibition and you can use that code to identify your child’s piece. I am sure if you bring in the artist themselves, they will have no problem pointing it out. There will be an another opportunity for you to come into purchase the artwork on the following day Thursday, Jan 31st from 8:30 am all the way through the day up until 4 o clock. 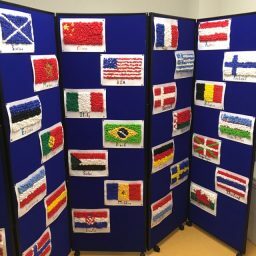 Please come in to sample a taste of the different cultures that we have in our school. We will have 18 tables set up in the hall displaying the different foods, traditions and clothes that we might not get any other opportunity to learn about. We will have entertainment such as Irish dancers, musical groups, singers, hip hop dancers and even Polish dancers!!!! It promises to be a great event to showcase the inclusiveness of Ennis National School. We are very much aware that a lot of past pupils, parents, future parents and just the general public have never had a chance to view the school. On Wednesday night, we have very capable 6th class pupils who will take you on a tour of the school and show you the wonderful things that are going on here. Come and visit our ASD unit, see our infant classroom or have a quick look in our computer room. This event is open to everyone and is free of charge. Please spread the word and we hope to see you all there on Wednesday night.